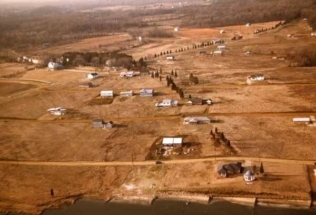 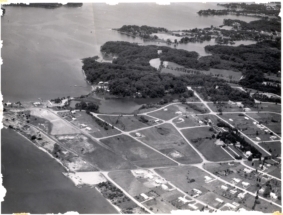 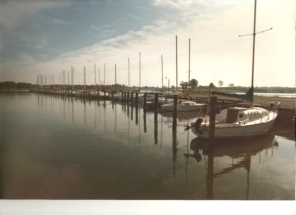 Hillsmere Shores has a Community Improvement Association that was formed on August 17, 1956 and is incorporated according to the laws of the State of Maryland. 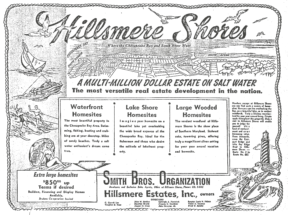 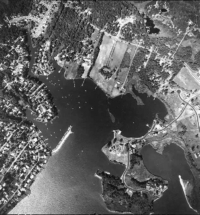 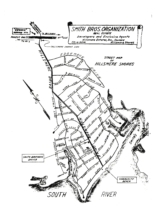 On July 9, 1965, the developer, Hillsmere Estates, Inc., deeded the community properties to Hillsmere Shores Improvement Association, Incorporated. 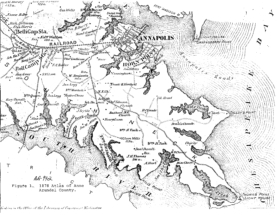 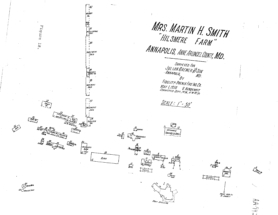 Documentation of the deed transfer and the conditions of the transfer were recorded in Anne Arundel County Book 1915, pages 286 to 293. 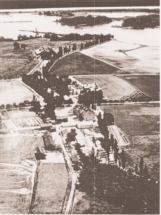 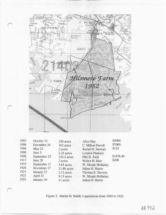 1930 Survey of "Hilsmere Farm"